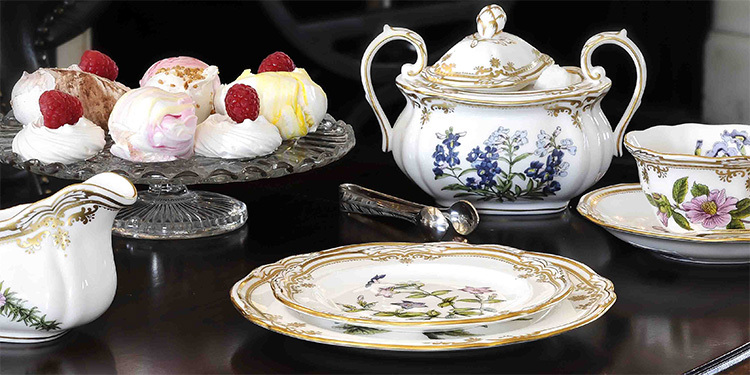 Spode’s unique tableware collections combine modern patterns with a classic feel alongside beautiful ceramic shapes which are perfect for fine dining and hospitality service. Josiah Spode I (1733-1797) founded the Stoke-on-Trent based pottery company, Spode, in 1770. A true craftsman, he redefined the British pottery industry by creating a winning formula for fine bone china and perfecting the production of blue and white ceramics that have since become synonymous with Great Britain. 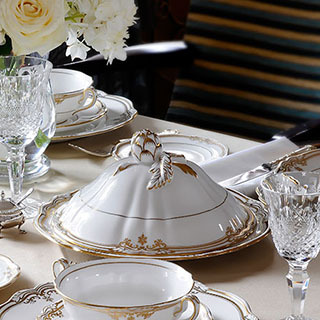 After centuries of development, Spode continues to be known as a quintessentially British brand, renowned for timeless designs and premium quality tableware. 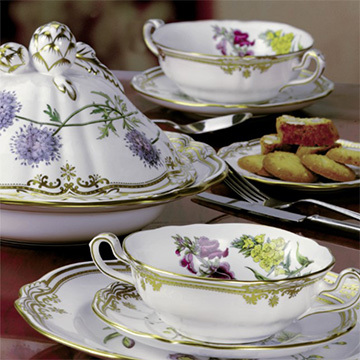 Our Spode collections are made to order. - Annunciata Walton, Country Life Magazine.